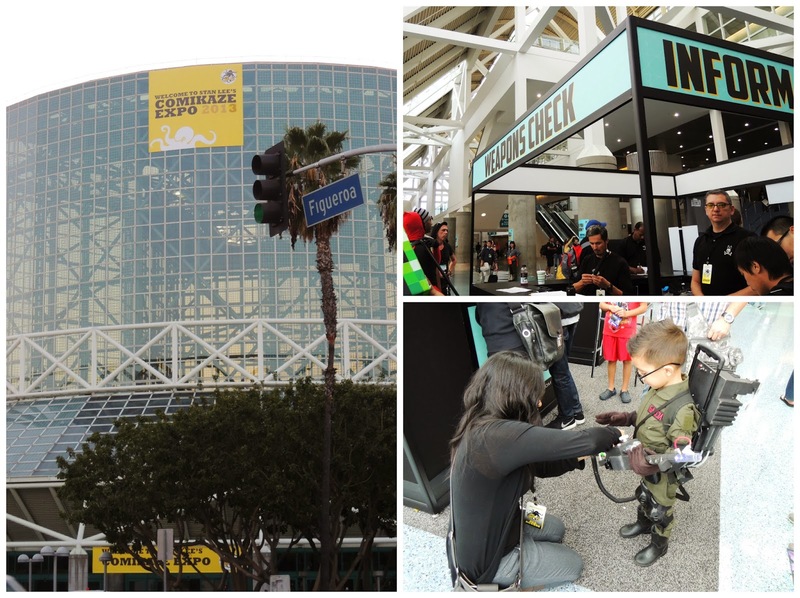 On Friday my friend Vanessa and her family visited STAN LEE'S COMIKAZE EXPO 2013. She sent me a picture of the Ecto-1 which was on display at the expo. When I saw this picture I knew we had to take JD to see it! 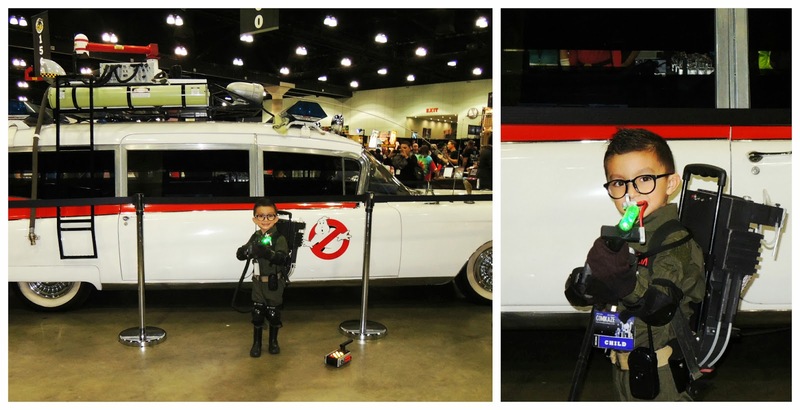 So, on Sunday we headed to the Expo at Los Angeles Convention Center with our little Ghostbuster! When we arrived JD was told he needed to have his weapon checked! I thought it was so cool that the staff treated him like he was a real Ghostbuster. Once we were through the door we headed straight to the Ecto-1! 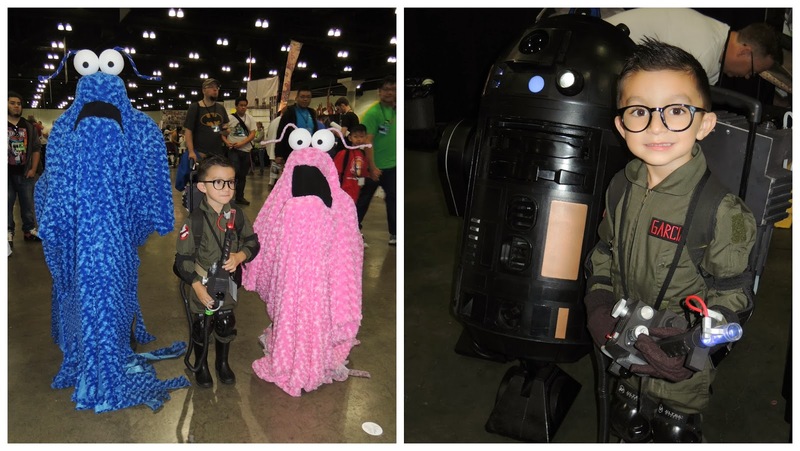 During our visit JD got to meet so many of his favorite characters. Many of them actually came up and asked if they could take a picture with him, which was totally cool! We all had a great time, we can't wait to go back next year! Out of this world cute! 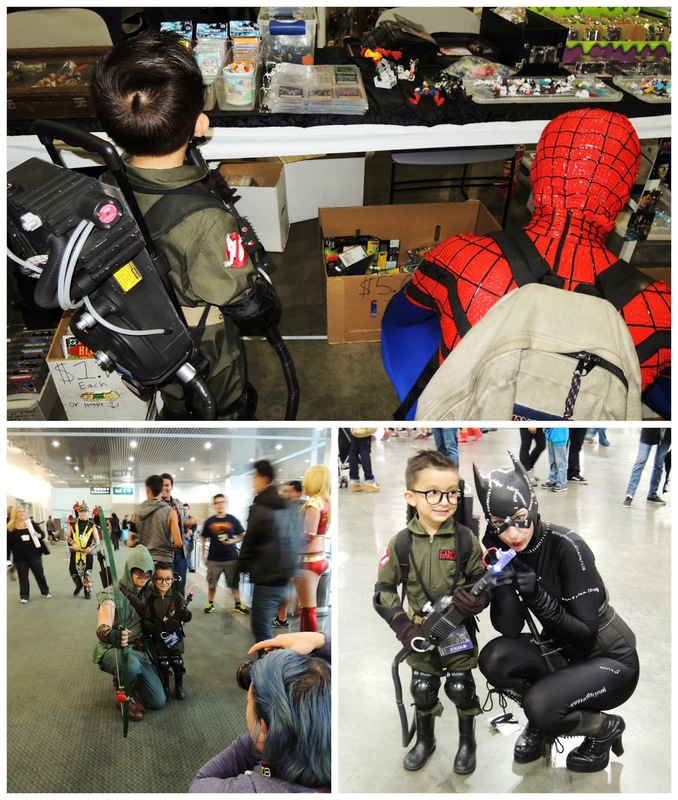 I love going to Comic conventions with my kiddo he gets so much attention!! Love, love, love this! 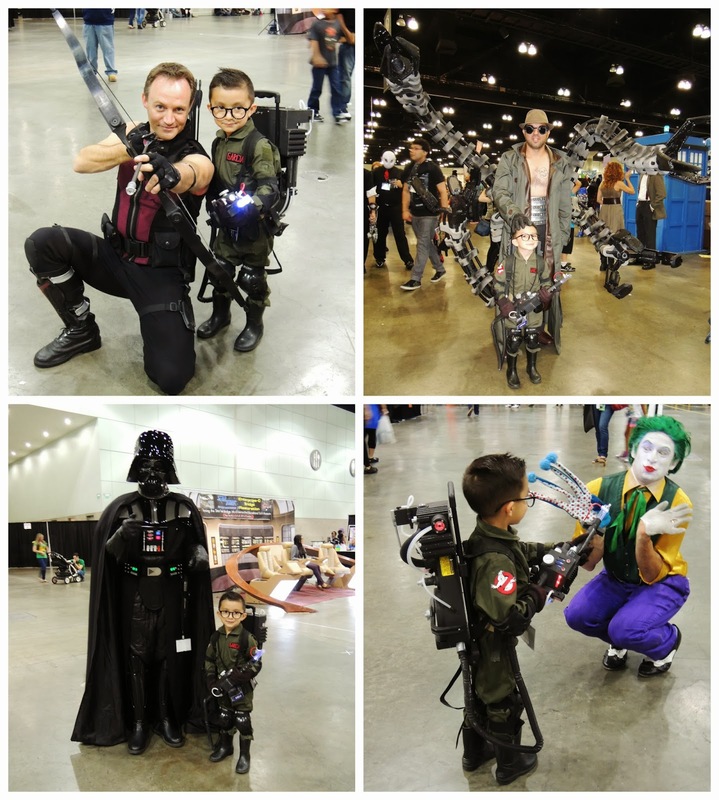 Halloween 2013: Who You Gonna Call?